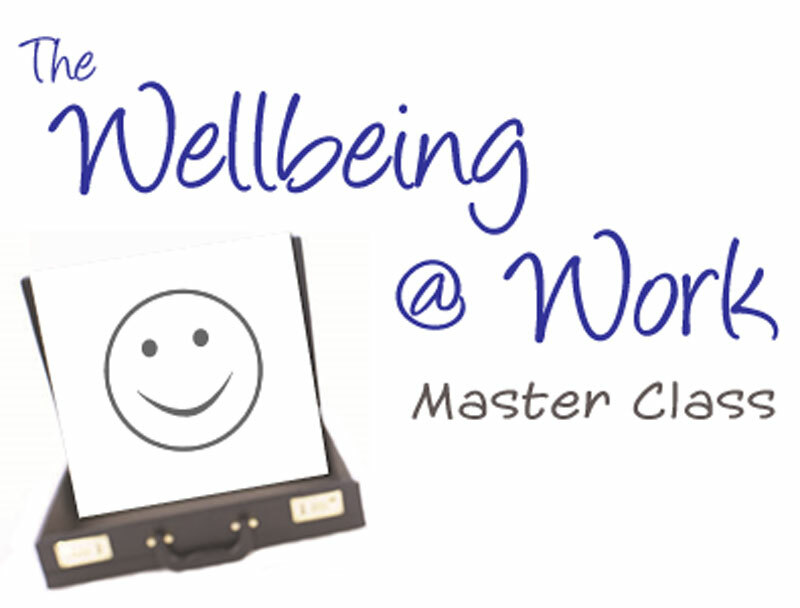 Wellbeing is fast becoming an area of particular interest in both the personal and professional lives of employees and employers. MTP has been working in the Wellbeing arena for over 25 years from health and fitness, through to mental health, stress and resilience and more recently being recognised as a thought leader on the subject of Happiness and Wellbeing speaking at conference events and helping organisations design and implement a wellbeing strategy. Whether delivered at an annual conference for a mass audience, small group workshops, or a series of bite sized interactive sessions or even on a one to one basis the specific details are aligned to the desired outcomes. Participants will discover practical ways to identify their stressors and construct coping strategies, recognise moments of anxiety and ways to overcome the negative effectives of operating in these conditions. We can explore the thinking traps that seem to dictate how we behave and how this in turn brings about certain performances that may well be misplaced to the desired results. We can uncover the irrational views we often hold that affects what we do and how to rationalise them for best performance in all settings and circumstances. Outcomes from this workshop to date include reduced negativity and increased positivity, enhanced performance, better team working inner team and cross team, greater resilience when things don’t go to plan, reduced absenteeism, solution focused performance, people playing to their strengths in the workplace, managers allowing people to play to their strengths, engaged prevention, increased sense of belonging to the organisation and a greater level of mutual respect for everyone and their contribution. The Wellbeing Series is tailored to meet the specific requirements of any audience. This can be a series of bite sized sessions on any of the Wellbeing topics, a series of one to one interventions and /or wellness clinics measuring cholesterol, weight measurements, heart rate and blood pressure etc. Please contact us to arrange a meeting to discuss your specific requirements so we can help you improve your performance. After an excellent trading year I wanted to do something to reward my team of staff – ideally something that would give them some kind of long term benefit. I didn’t really know what to do until I came across Health 4 Prosperity Ltd (H4P), who offer a wide variety of services to improve the health of a workforce. I was initially attracted by ergonomic assessments. As someone with a history of back problems and an RSI wrist injury, I know the importance of good posture and a good workstation set up. On discussing the options with Rachel I also agreed to provide nutritional consultations for all staff members in a bid to make them more knowledgeable about diet, and the positive effects a good diet can have. I also agreed to provide health screenings where a chiropractor assessed each staff member for aches, pains and injuries, and suggested remedies for these. It surprised me that out of 24 participants, only 3 had no ailments, so we were able to help 21 people with small problems like persistent neck-ache. We also provided a ‘Health and wellbeing workshop’ which consisted of an inspirational speaker who led an interactive workshop aimed at inspiring people to live their lives in a way to be more happy, less stressful, more understanding. I have to admit that at first I was very worried that people might not fully appreciate all of these things, and that they might think I was a complete fruitcake. I decided to just go with my instinct. In the event there was an almost euphoric wave of optimism and good feeling amongst staff who were outspoken in their appreciation. They all felt that they had benefitted from all of the services, and had learnt a lot. As a result we have worked with our staff to provide some ongoing health and wellbeing – related services on an ongoing basis. We now have flexible lunch hours to allow staff to go out for a group walk, we’ve organised our own private pilates class, we have fruit delivered to the office instead of sweets and chocolate, and we’ve organised various health conscious events. I originally arranged this as a kind of reward, but what I didn’t anticipate was that at the end it felt more like an investment. It helped to enhance the ‘team’ feeling, and you could sense the overall ‘good feeling’. Personally I felt extremely good about myself for having arranged this, and I also felt that it helped to enhance the all-important bond between owners and staff whereby everybody helps each other. I made some big changes to my own diet and, as a result, have found myself more focused and productive, for longer in the day – I estimate that I’m getting an extra 2 hours of quality output from myself. If this can be applied to the whole workforce that can make a big difference. The professionalism and attitude of all practitioners provided by H4P has been first class and the service has been provided with a smile, with no negative issues at all.